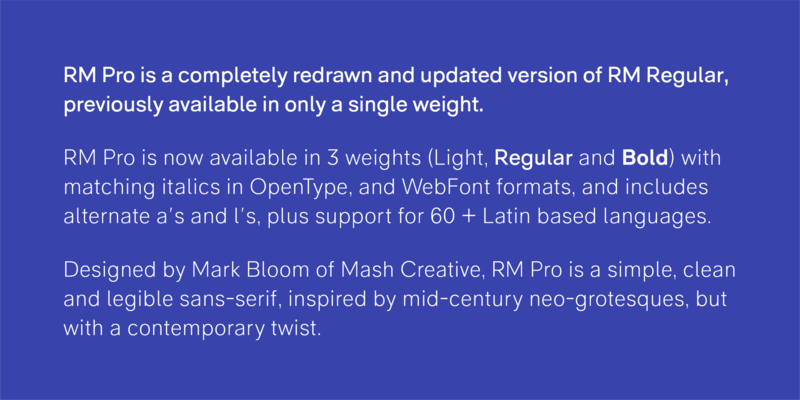 RM Pro is a completely redrawn and updated version of RM Regular, previously available in only a single weight. 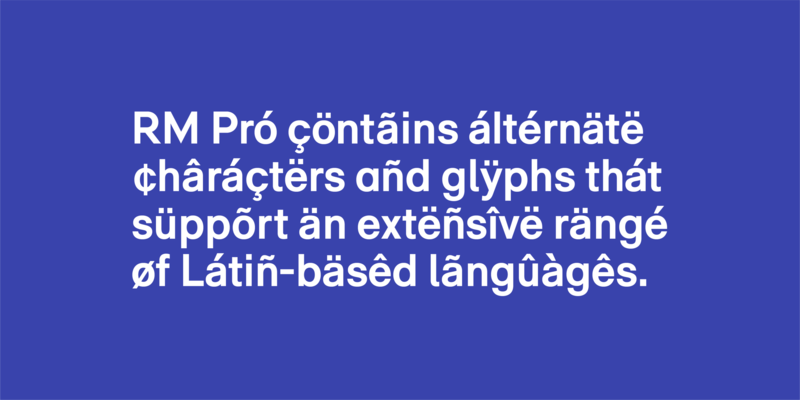 RM Pro is now available in 3 weights – Light, Regular and Bold plus italics – as OpenType, and WebFont formats, and includes alternate a’s and l’s, plus support for 60+ Latin based languages. 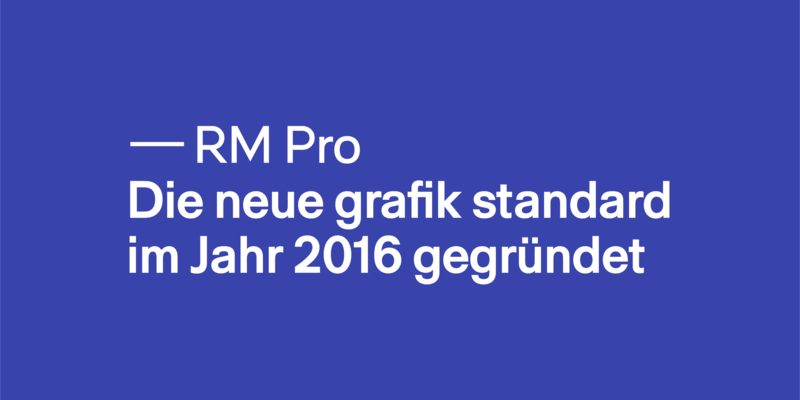 RM Pro is a simple, clean & legible sans-serif, inspired by mid-century neo-grotesques, but with a contemporary twist. 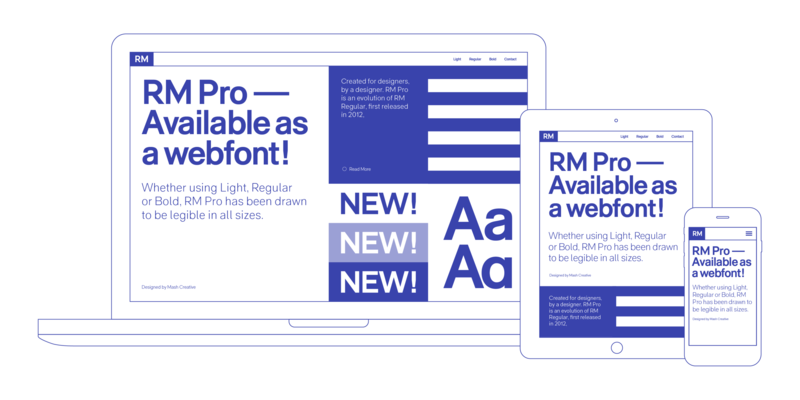 Visually striking at display sizes and highly legible as a text face, RM Pro is both distinctive and functional – the perfect choice for professionals seeking a versatile sans-serif for a range of design environments. 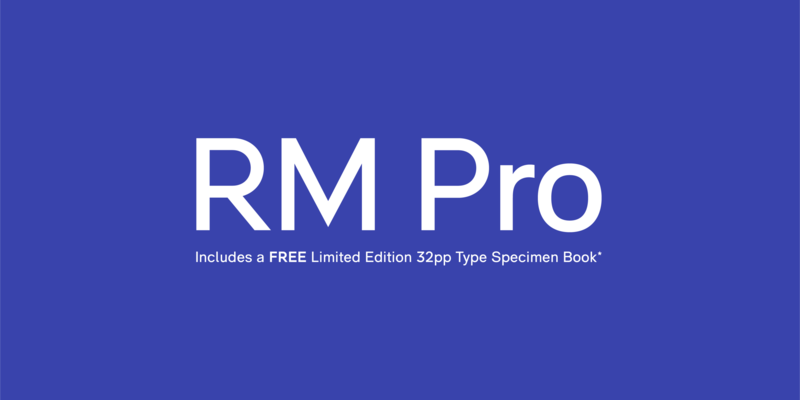 Free 32 page specimen book when spending $49.99 or more on RM Pro. To claim, email us your full postal address and order number. Free international postage. 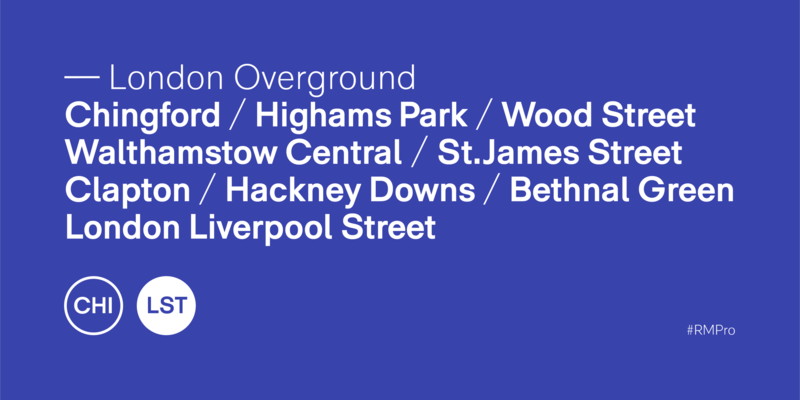 Mark Bloom aka Mash Creative is a London based graphic designer currently employed as Design Director at Socio Design. 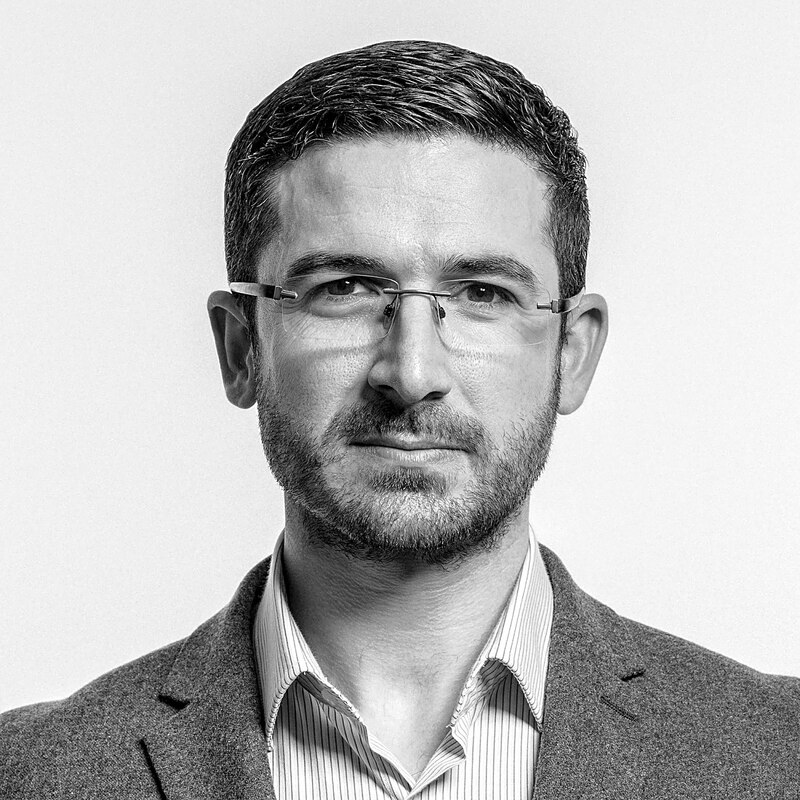 Mark has over 17 years of experience specialising in brand identity. 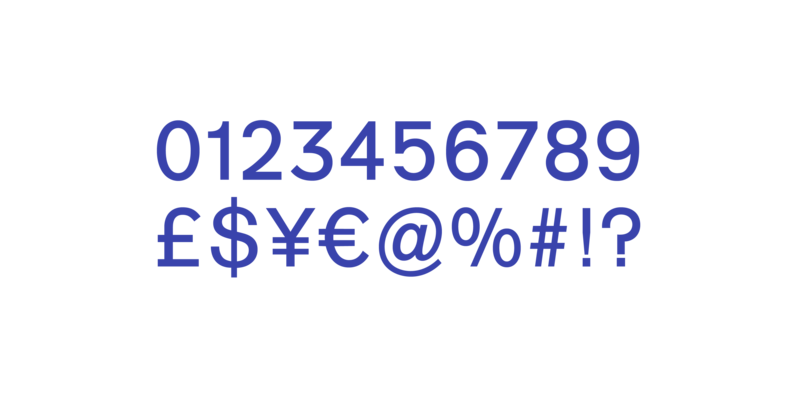 He has worked with some of London’s leading agencies in that time, producing logos and typefaces for major global brands and agencies.